I don't think the article says that 920 lumens is too bright for dark screen viewing. 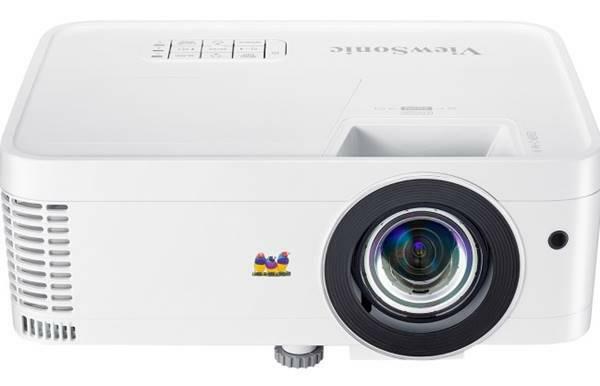 I read it as saying that for a 110 inch screen, 920 lumens gives a brighter image than the 22 foot lamberts that SMPTE recommends as a maximum. All that means is that you need a bigger screen than 110 inches.